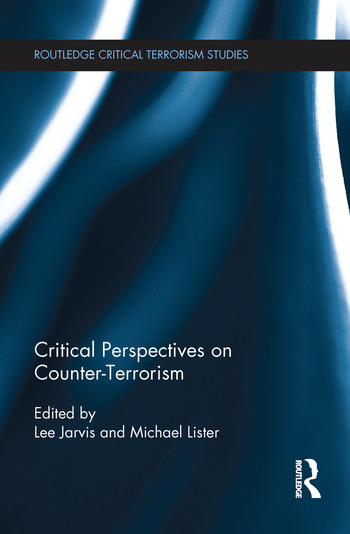 Lee Jarvis is a Senior Lecturer in International Security at the University of East Anglia. He is author of Times of Terror: Discourse, Temporality and the War on Terror (2009), and co-author of Terrorism: A Critical Introduction (2011). Michael Lister is Reader in Politics at Oxford Brookes University. He is co-author of Citizenship in Contemporary Europe (2008) and co-editor of The State: Theories and Issues (2005).